Ingredients: Olive oil, Organic Rice Water, Coconut Oil, Sustainable Palm Oil, food grade Sodium Hydroxide, Shea Butter, Castor oil, therapeutic grade Lavender Essential oil, Colloidal oats, Palm Kernel oil, Babassu, Fresh Aloe Vera Leaf, Crushed Lavender blossoms, Natural Vitamin E, Rosemary Oleoresin, Silk. We’ve re-formulated our Lavender Spa Bath Soap! We’ve added Babassu Oil and more Lavender Essential Oil! We replaced the Distilled Water with Organic Rice Water, and added Fresh Aloe Vera! Relaxing lavender, gently exfoliating oats. Enjoy the spa, without the high price! 💵 Lavender, which is known for its relaxing properties, is the essential oil in this soap. 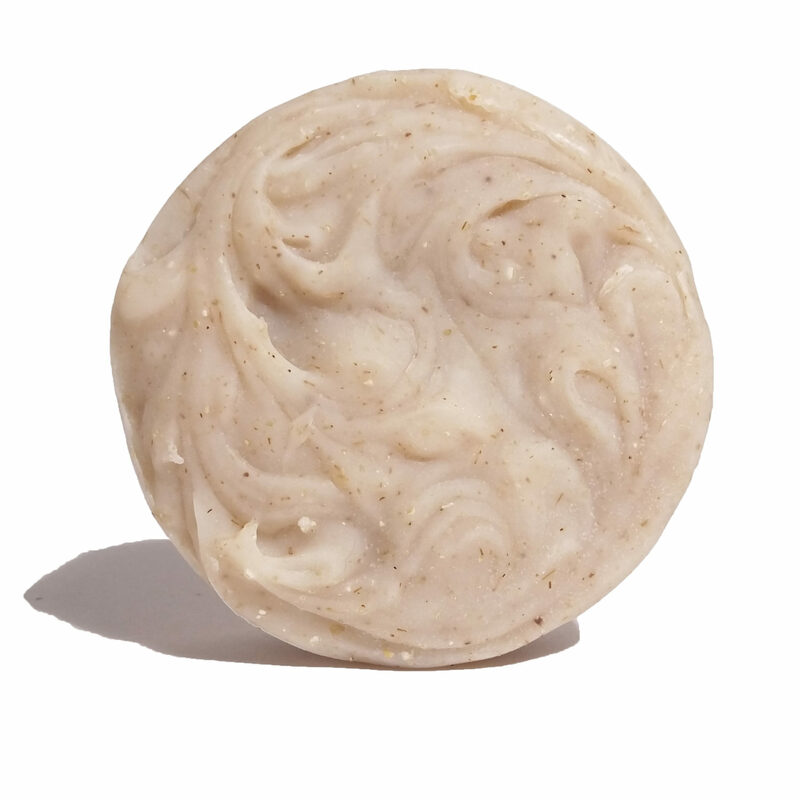 Colloidal oats in a soothing, skin-loving lather make relaxation just a bath away! Lather over body in washcloth or Soap Net. Take care to not get in eyes or mucous membranes. Rinse thoroughly. This is my favorite soap. It seems to ease your mood as your bathing.So pleasant! 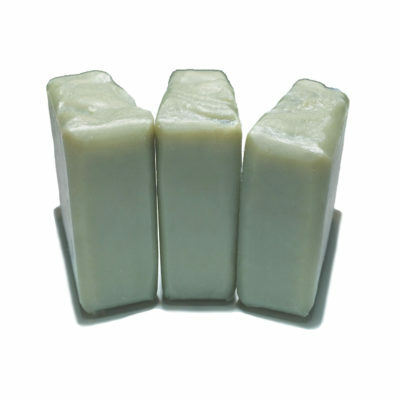 This triple butter soap has 7 ground herbs to give it natural gentle scrubbing action. 🌿 With Echinacea root & herb, Chamomile, Hawthorn, Comfrey, Rosemary, Calendula🌼, & Plantain, you might just feel like you're taking a shower in an herb garden. This soap is made with Avocado Oil🥑 and our triple butter formula (Shea, Cocoa, & Mango) for even more skin nourishment. Then, as if that wasn't enough, we added Lemongrass essential oil for those Lemongrass lovers who either love it for its scent or love it for its effect on their body. 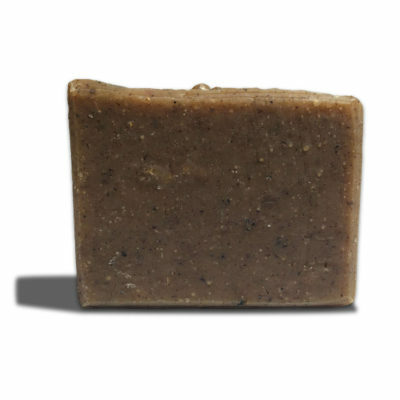 This is a fairly strong scented soap as well as one of our most popular. 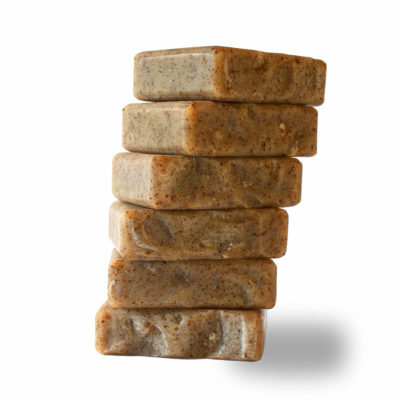 A moisturizing Olive oil soap that includes the skin loving properties of Shea butter & Peach Kernel oil, Frankincense & Myrrh! This soap has a smooth creamy lather that is great on your face, as well as making a great bath bar! This mint herbal soap was made based on requests we got for a genuine mint soap. 🌱 The name is French for Mint Herbs, which perfectly describes this amazing soap! Made with Peppermint Tea leaves & Peppermint Essential Oil, it is also one of our triple butter soaps, meaning intense moisturizing goodness!